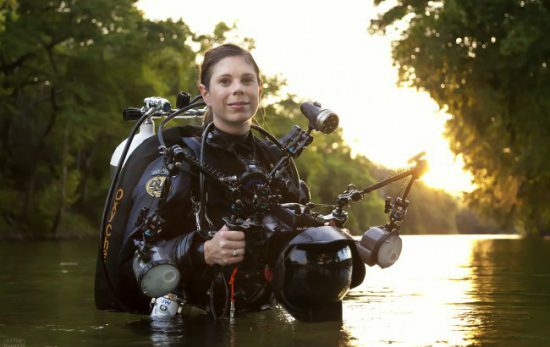 "To me, 'My PADI' means adventure, exploration, education, and conservation." 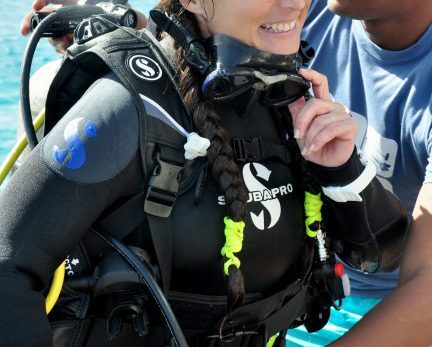 Read Emily's story and her take on what it means to be a PADI diver. 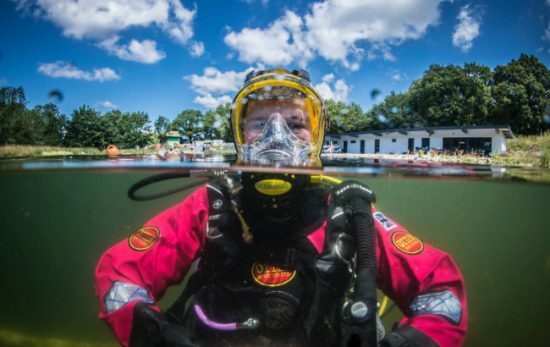 "As a PADI instructor and underwater photographer/videographer, I want to help others love diving, become good divers, and love the underwater world." 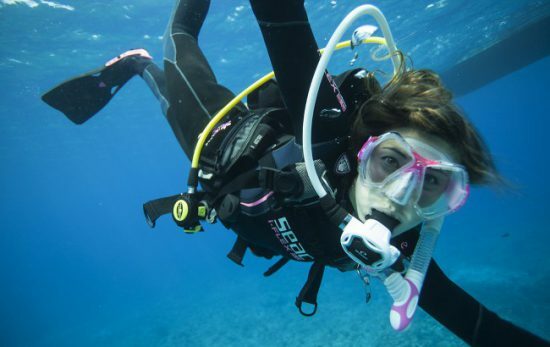 In this guest blog article, Alexandra shares exactly why she wants to encourage more women to take the next step and become PADI Pros.